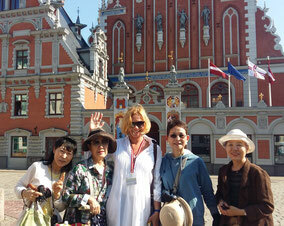 Walking Tour of Old Town . 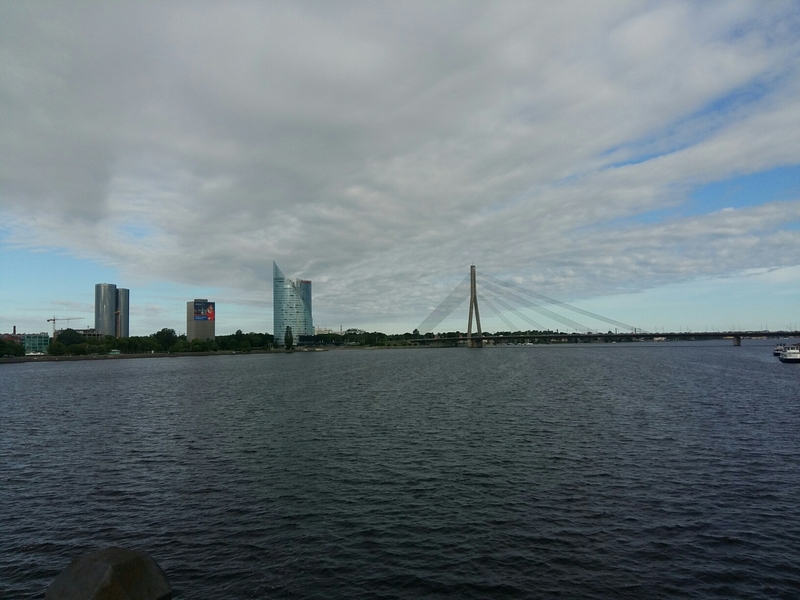 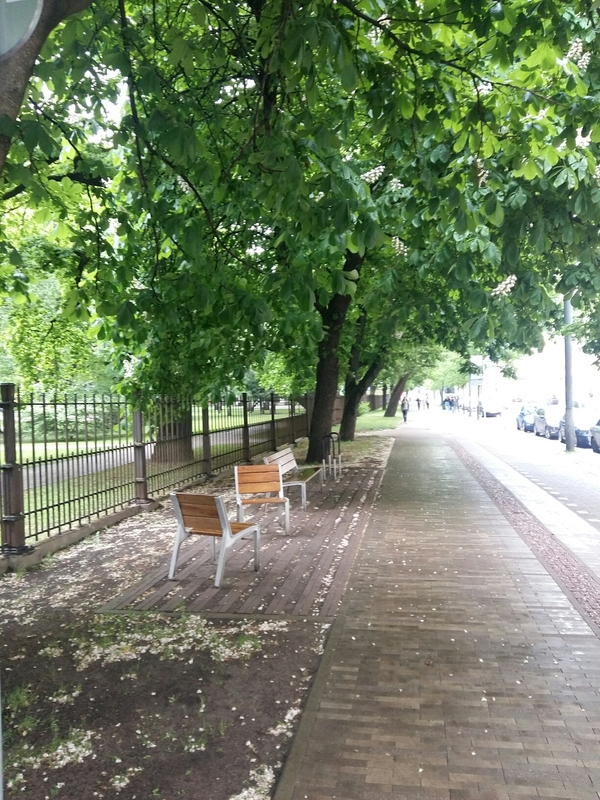 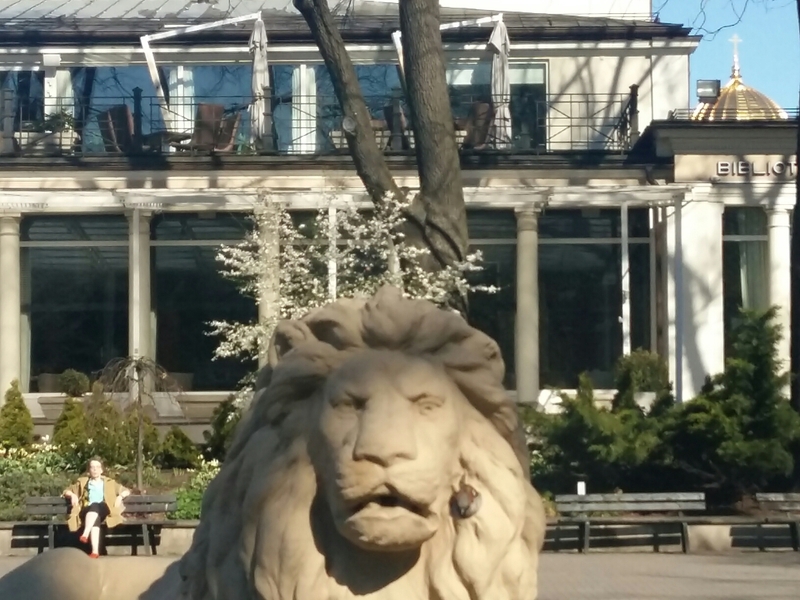 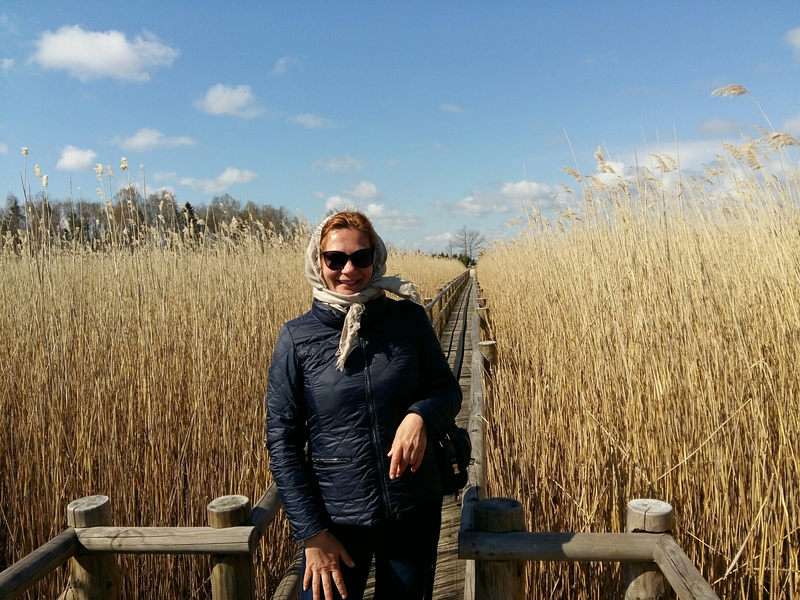 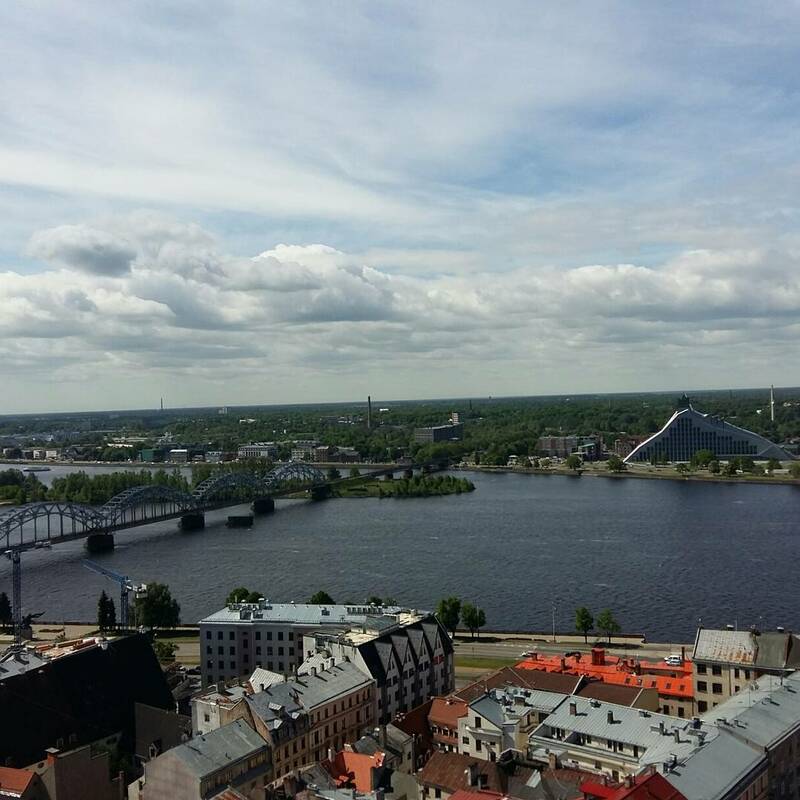 Old Riga is the oldest part of this beautiful and charming city . 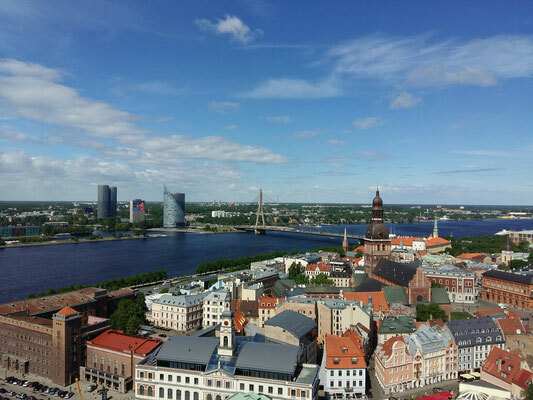 In this guided tour along the narrow streets of the medieval Old Town you will enjoy the splendors of the Riga Cathedral, Town Hall square and the House of the Blackheads. 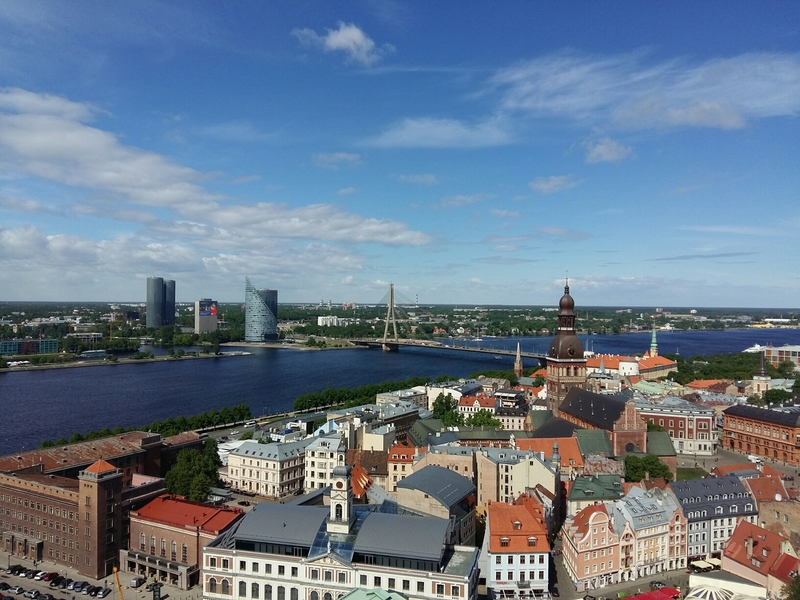 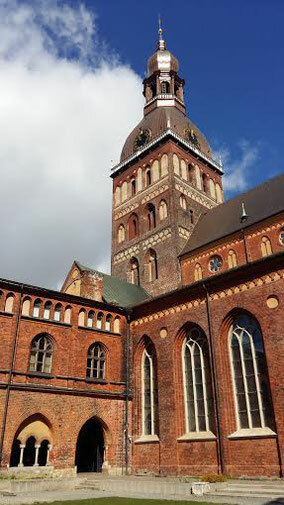 You will also see the tallest church in Riga , St.Peters Church, fragments of the defense wall including the famous Swedish gate and the impressive Powder tower. City canal and its garden , the Freedom Monument and the National Opera just a few steps outside of Old Riga and you will also see this part of Riga . 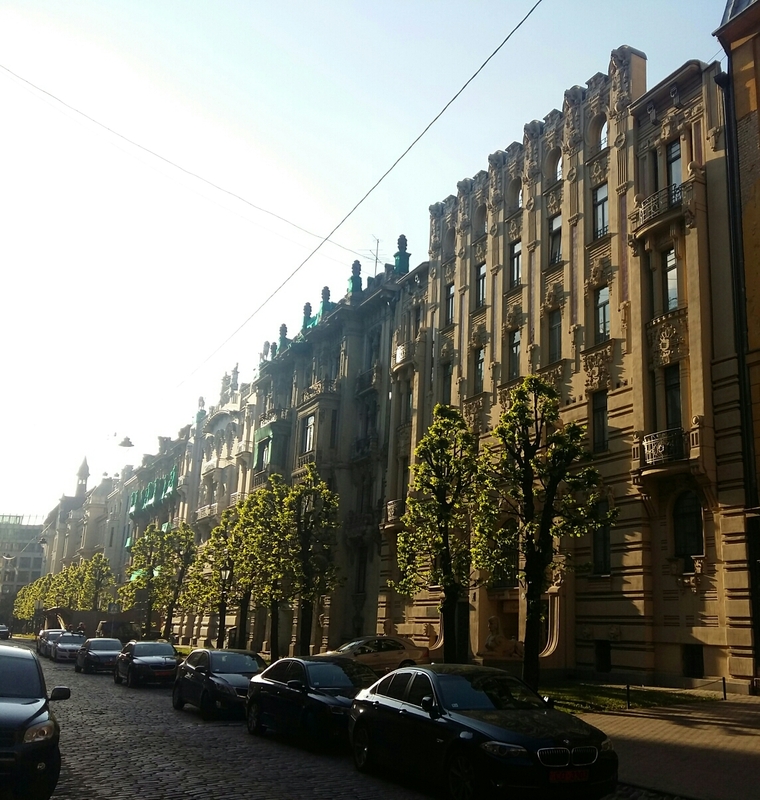 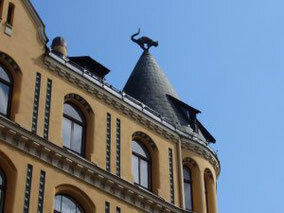 On this walking tour in Riga's central district you will see the most significant treasuries of Riga Art Nouveau. 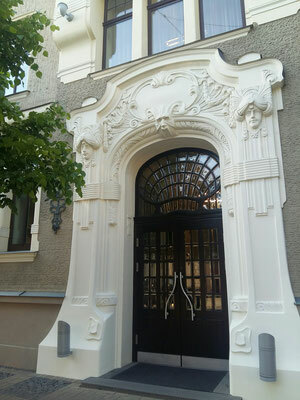 You will be surprised by how decorative and how elegant this style can be . 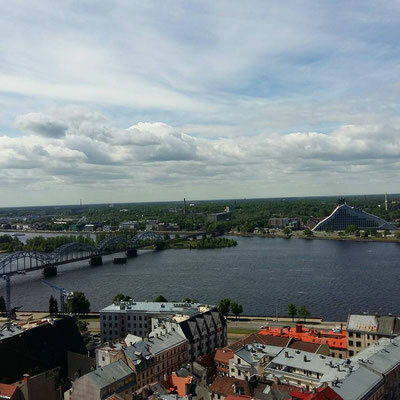 In order to preserve Old Riga, Riga’s wooden buildings and the Art Nouveau architecture, the historical center of Riga has been designated a UNESCO World Heritage Site. 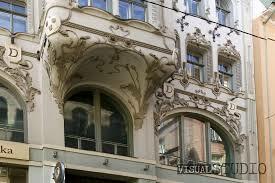 Art Nouveau (also known as Jugendstil in Germany, Modernismo in Spain, Sezessionsstil in Austria, Stile Liberty or Stile Floreale in Italy) emerged in Europe at the turn of the twentieth century and continued its march of victory up until World War I. Art Nouveau in the architecture of Riga houses for me is an excellent interpretation of architects about the interaction of nature, culture and art history , which are immortalized in the facades of houses. It is art in the city streets for everyone. 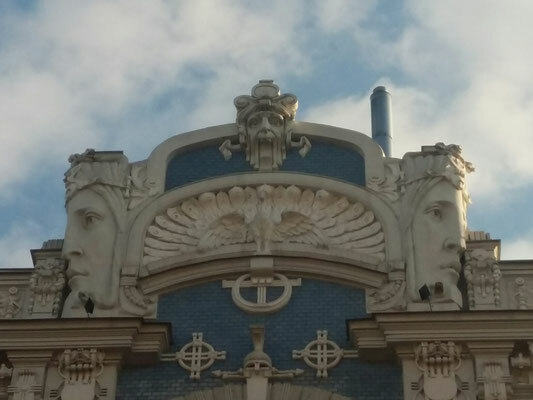 These are my childhood symbols. 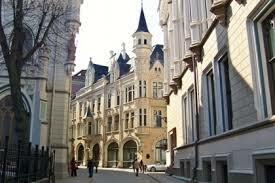 A combination tour of the three most popular sights - Riga Old Town, Central Market and Art Nouveau . 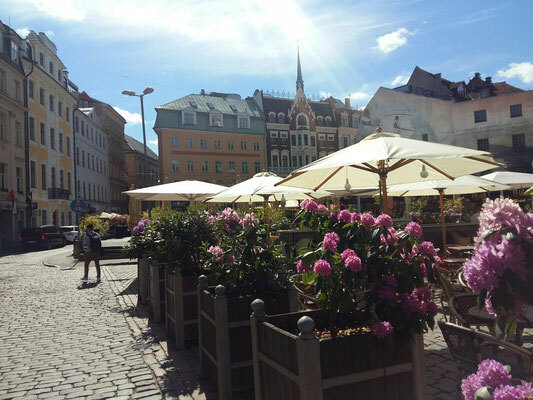 Feel centuries in the narrow streets of Riga's Old Town, city which was founded in the 13th century and was a mighty port and the member of the Hanseatic League. 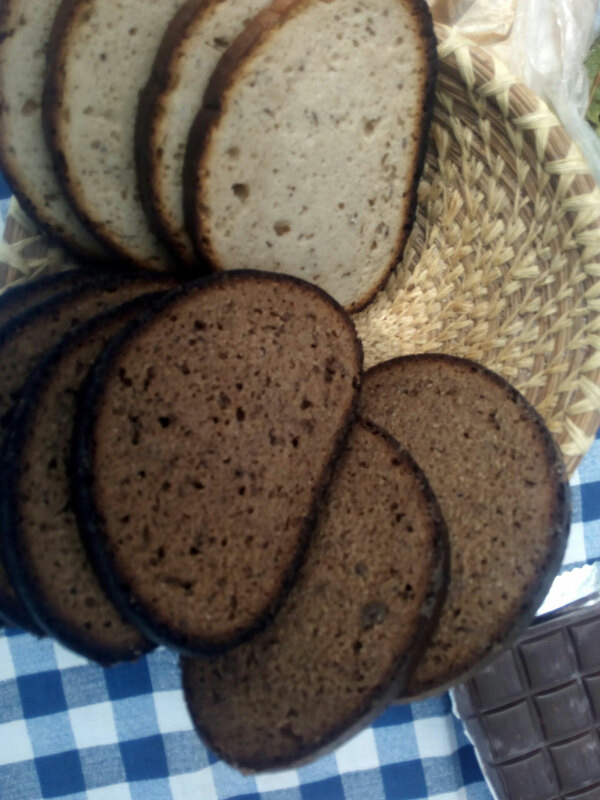 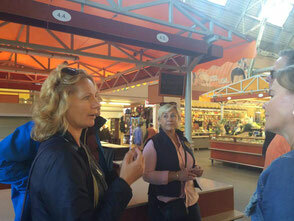 You will visit Riga Central Markets five pavilions : Fish, Fruit and vegetable, Dry Groceries , Dairy and Meat. 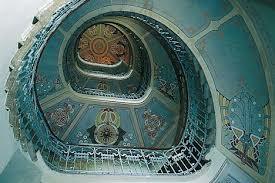 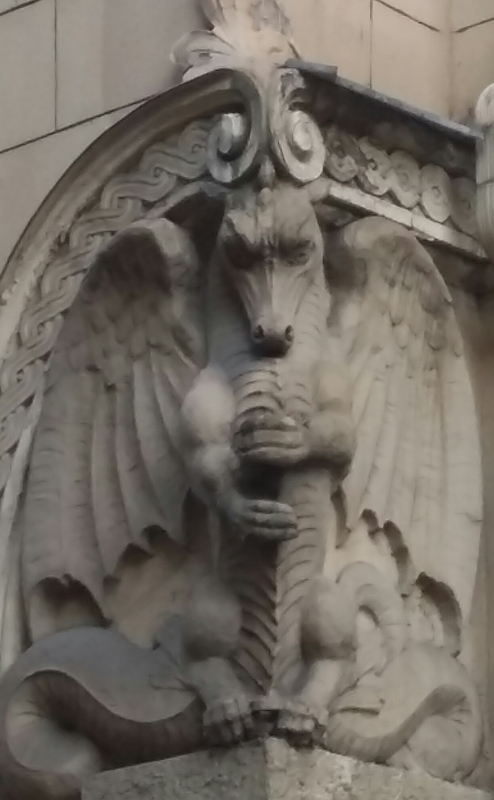 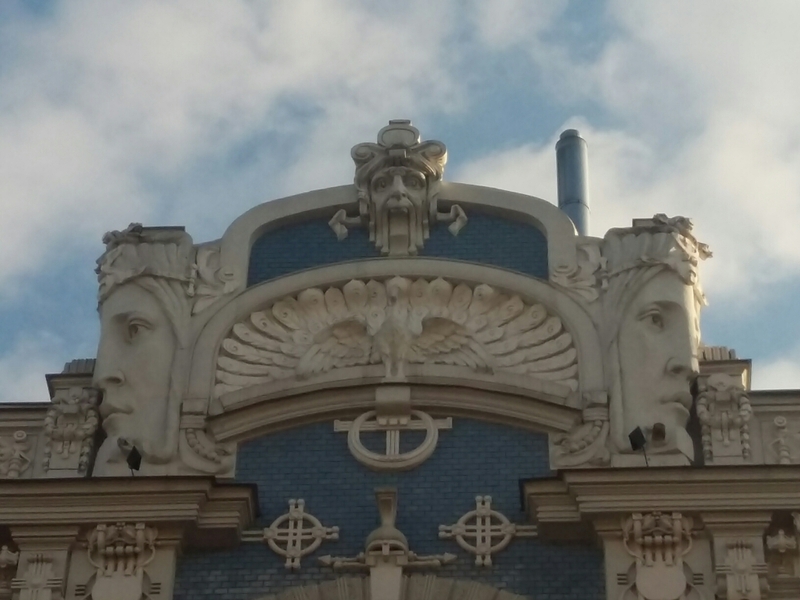 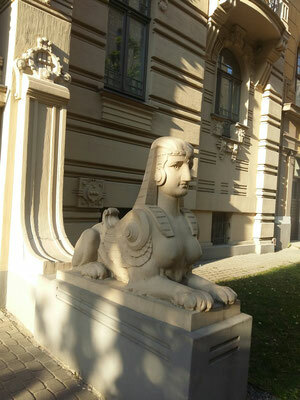 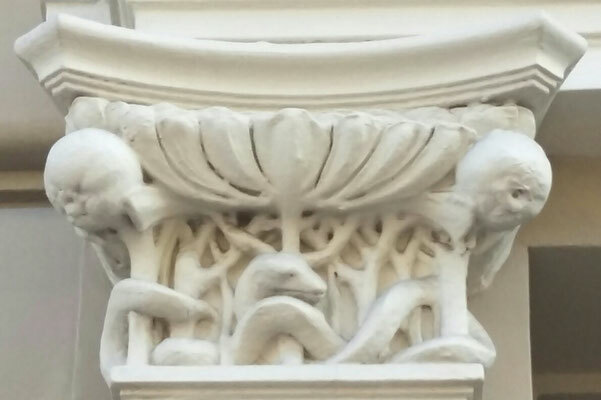 You will also see fine style, romance and surprising architectural solutions on the Art Nouveau tour.